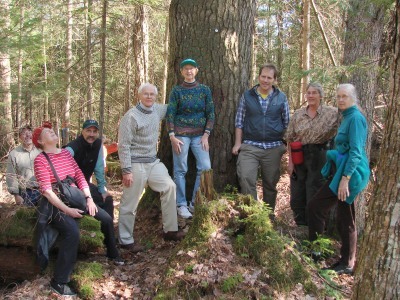 The Adirondack Botanical Society had its kickoff meeting in Raybrook on April 30th, 2011. To join the Google discussion group for the Adirondack Botanical Society send an email to adkbotsoc+subscribe@googlegroups.com. Write Join in the subject line. You can state why you would like to join in the body of the email. Check out the field trip page to see what field trips are coming up as well. Hope to see you out there.